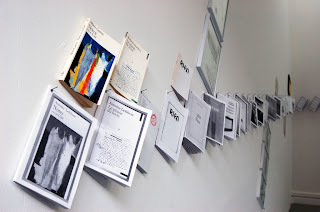 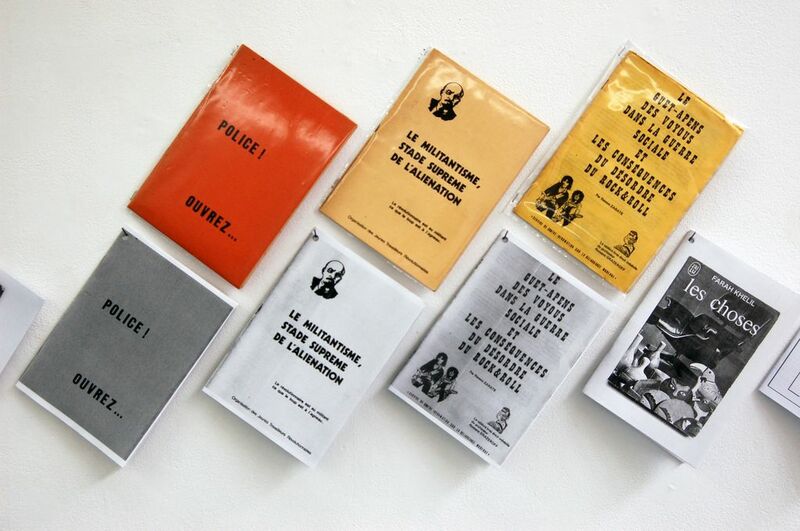 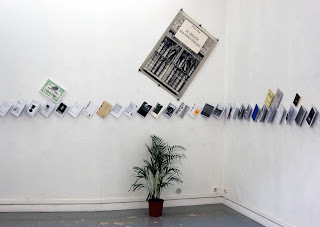 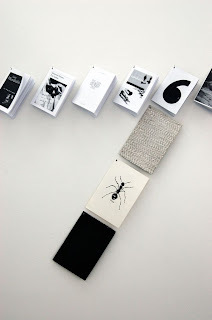 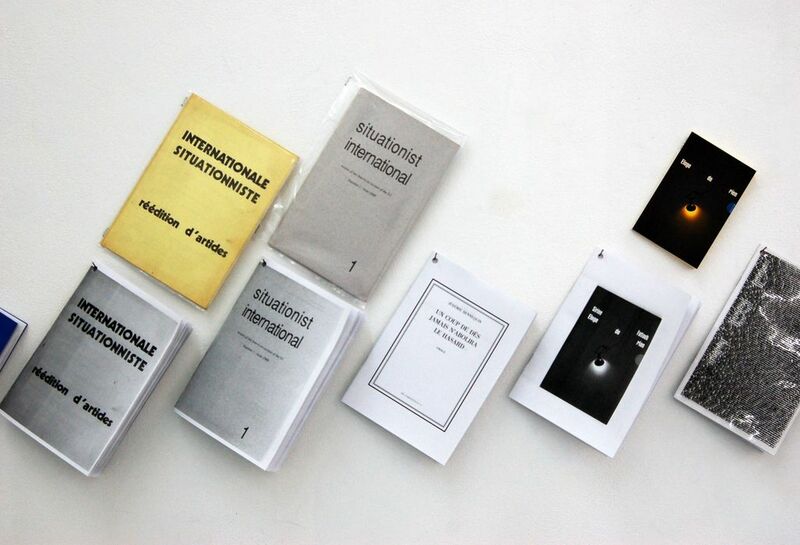 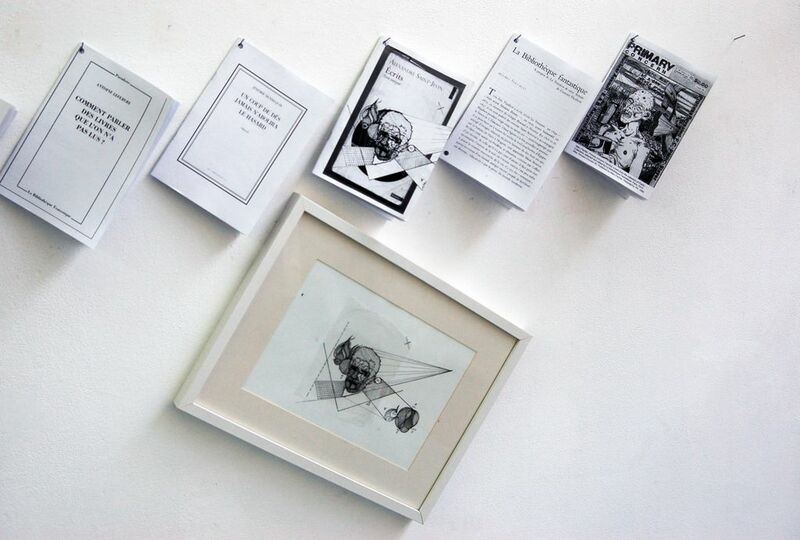 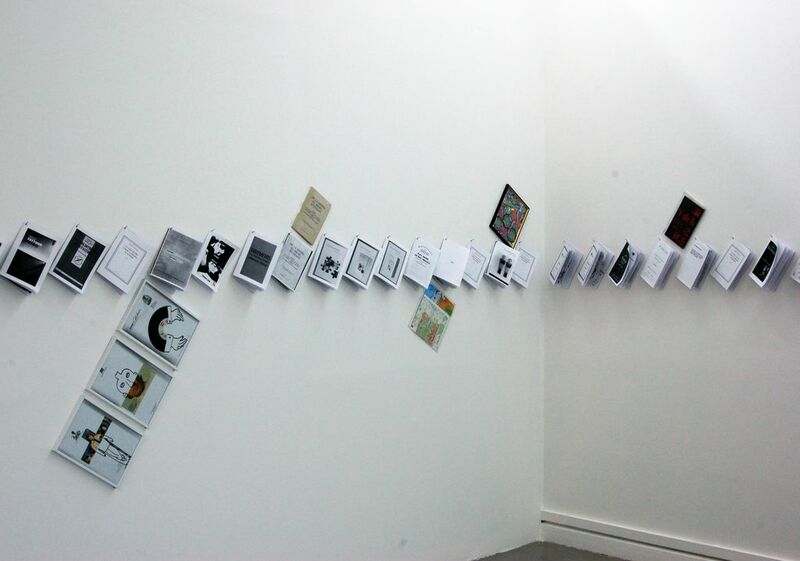 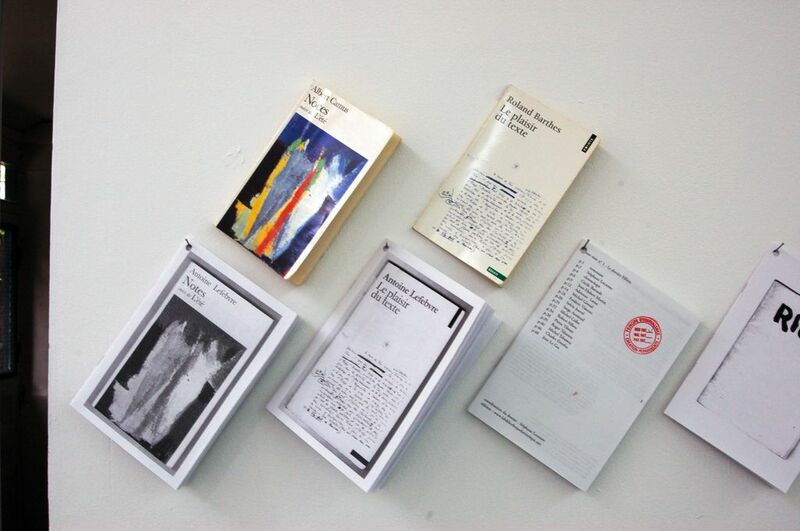 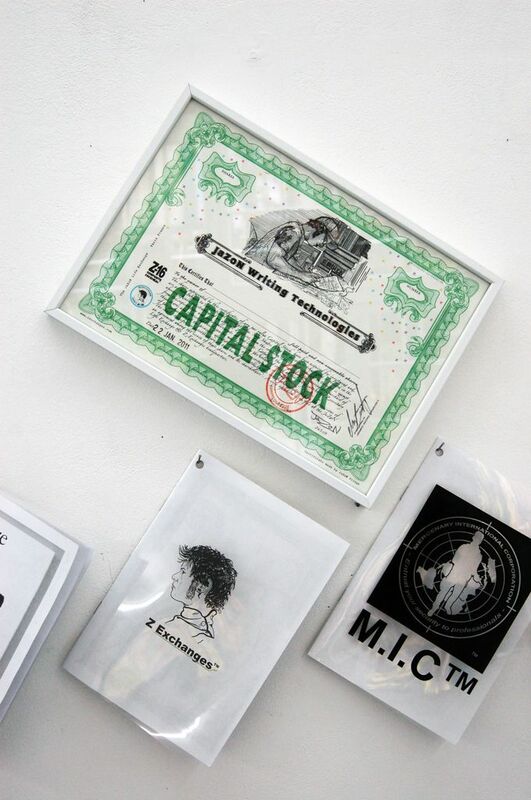 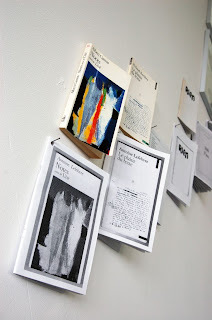 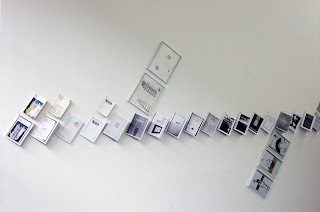 La Bibliothèque Fantastique is a virtual publisher of free downloadable artists' books. Primarily exclusive productions, supplemented by the occasional re-edition, the books are produced in black and white so that they may be printed on any home printer. 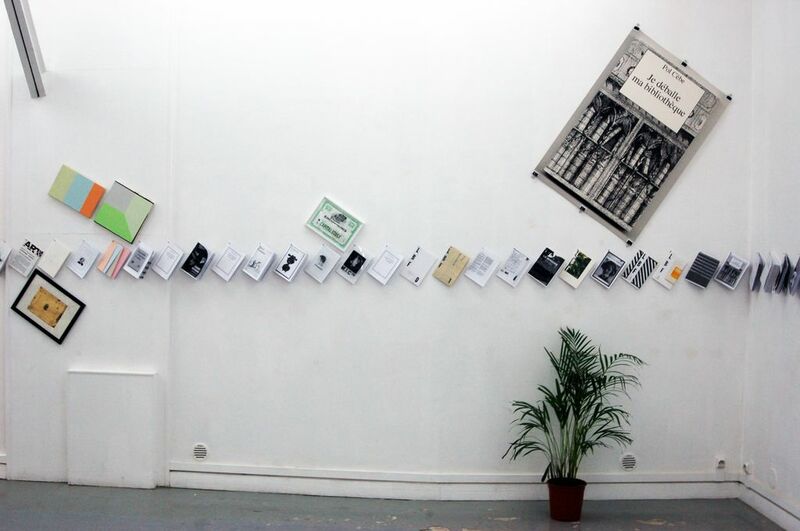 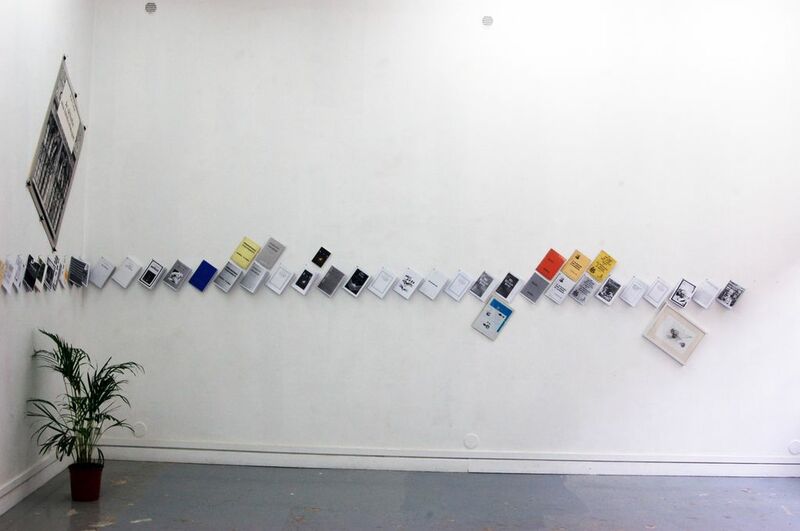 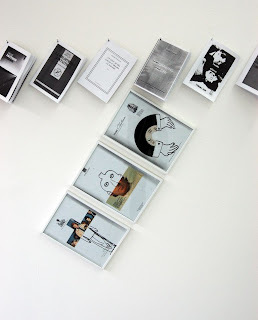 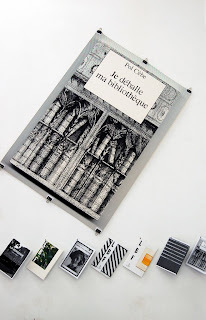 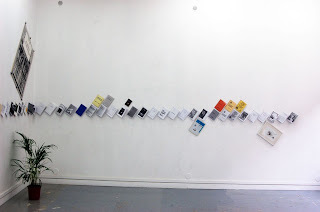 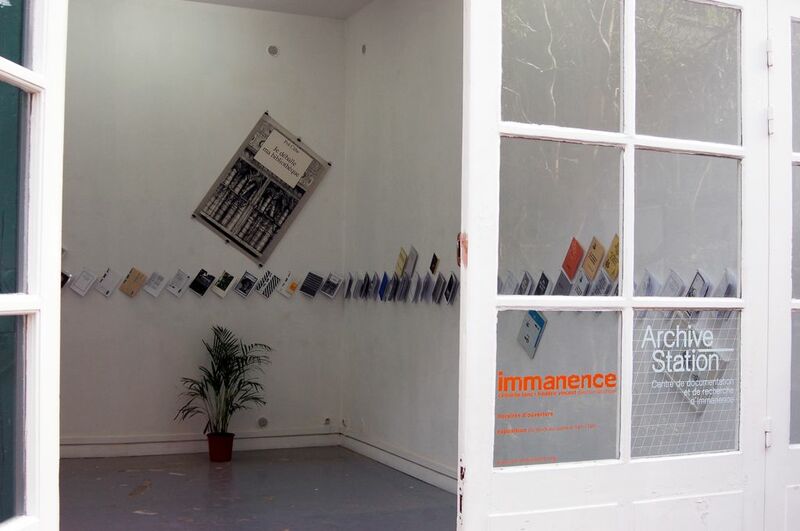 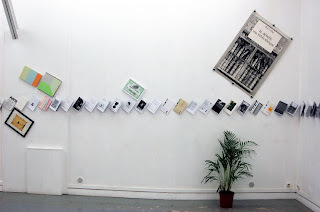 Today is the final day for a short exhibition that opened last Thursday called Un Phénomène de Bibliothèque, at the Paris artist-run centre Immanence. 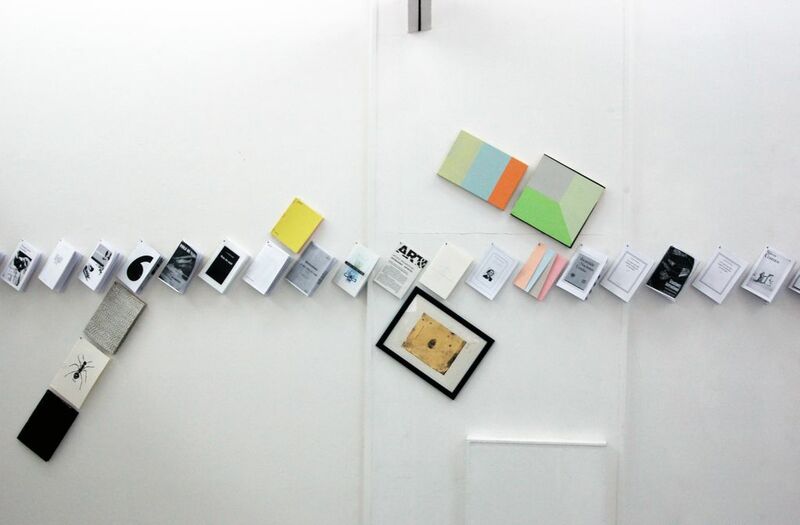 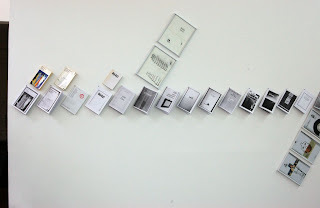 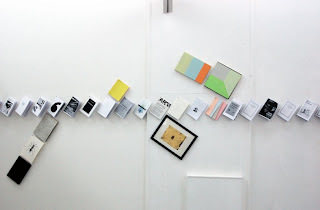 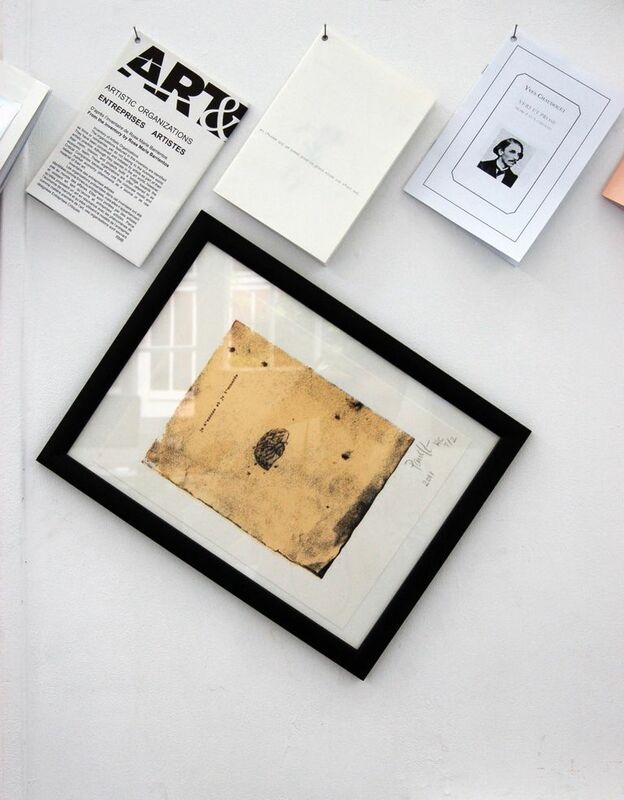 The show features bookworks by dozens of artists, including Nancy Barton, Antoine Lefebvre, Stéphane Mallarmé, Côme Mosta-Heirt, Davida Newman, Filip Noterdaeme, Laurent Okroglic, Gérald Panighi, Michalis Pichler, Olaf Probst, Eric Rondepierre, Alice Wang, Lawrence Weiner and many others. For more information, visit the gallery site here. For an introductory video, visit the La Bibliothèque Fantastique website, here. Claude Closky | Craven "A"